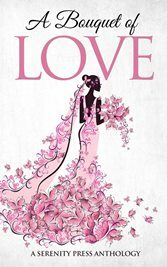 A Bouquet of Love is a full anthology of short stories all revolving around a small town bridal shop. My story, The Dating Phase is just one of them. 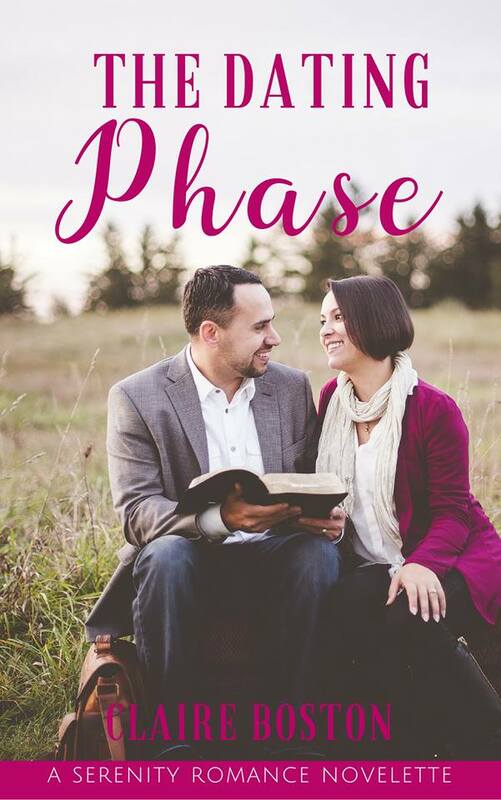 The Dating Phase can be bought as a novelette. 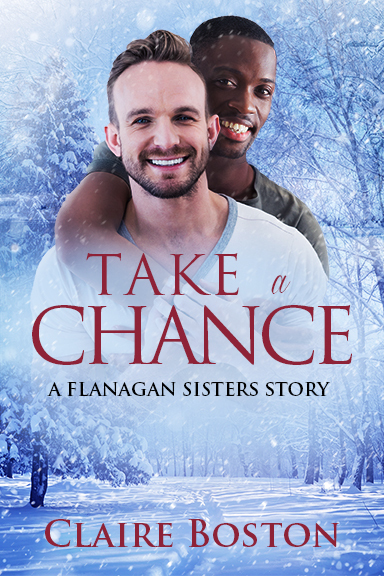 Take a Chance was a short story that was inspired by Max, one of the characters in Place to Belong.